painting couple of weekends ago. The clams with lemons came later. 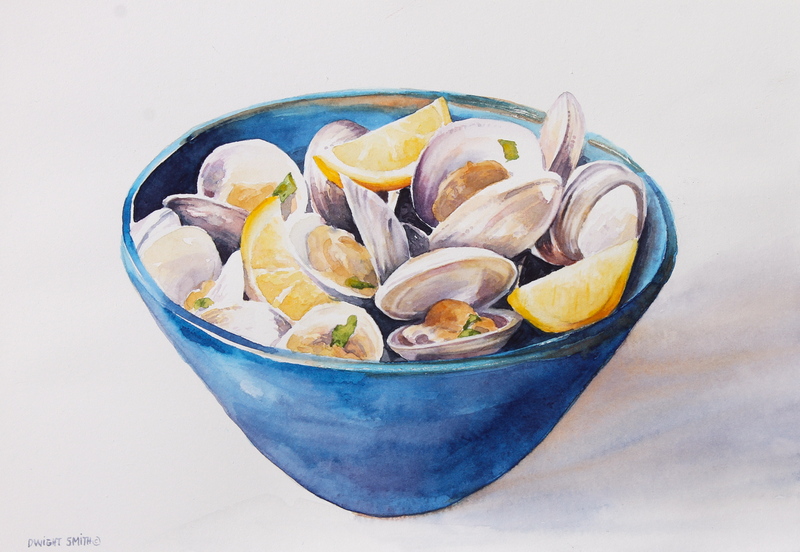 This food themed watercolor is available for sale at UGallery.com.